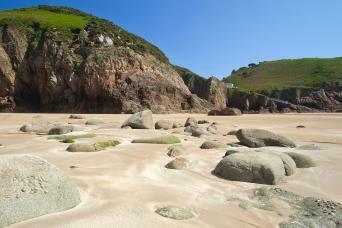 Lying just off France's Normandy coast the Channel Islands of Jersey, Guernsey and Sark are a walkers delight. 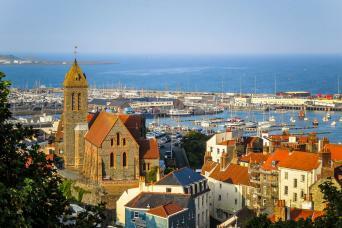 Clifftop paths, charming seaside towns and villages, secret white sandy beaches and a history of intrigue as much French as English. 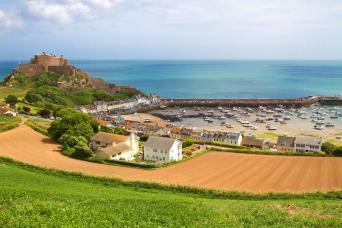 The Channel Islands, along with the Isle of Wight, provide some of the most stunning walking adventures in the British Isles. 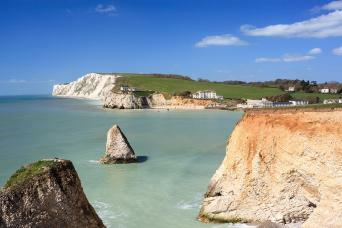 Splendour in the delights the Isle of Wight has to offer on this circular coastal walk. 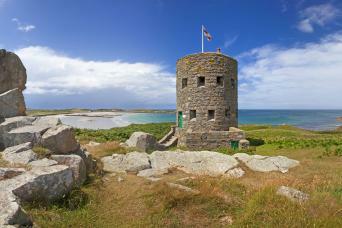 With over half the Island designated An Outstanding Area of Natural Beauty, this really is a walker's paradise!.